Through a new wave of arbitrary arrests and detentions, the Moroccan authorities continue their attack on the network of Saharawi journalists, aimed at preventing and intimidating journalists from doing their work: to document and report on human rights violations committed by the Moroccan authorities in the occupied territories of Western Sahara. Laaroussi Ndor, a Saharawi journalist connected to the Bentili Media Centre, an underground journalist movement, was arrested on 2 May 2018, on the day of World Press Freedom. He was held at a police station for three days, without access to legal representation whilst also being denied the right to contact his family. During his detention he was tortured and forced to sign confessions. The only evidence of his involvement in any crime were these confessions which he had been forced to sign under torture. After 20 days in pre-trial detention, Laaroussi was, on 21 May at the Court of Appeal in Layounne, sentenced to three months in prison and fined 10000 Dirham, on the charges of carrying ‘white weapons’. Whilst Laroussi was sentenced to prison, the Saharawi journalist Salha Boutinguiza was simultaneously arrested when she was reporting from his trial. Freedom of the press is severely constrained in the occupied territories of Western Sahara, as Moroccan law prohibits independent journalism on the Western Sahara issue. Morocco has effectively criminalised speech deemed to harm the territorial integrity of Morocco. The Moroccan Penal Code states that individuals can be prosecuted and imprisoned for speech deemed to harm Islam, the monarchy, or Morocco ́s territorial integrity, as well as for defaming state institutions, insulting public officials, inciting hatred or discrimination, and denigrating court decisions. The reference to the territorial boundaries of the Kingdom of Morocco is related to Western Sahara, and the Kingdom ́s sovereignty claim. Due to the criminalisation of independent reporting, Saharawi journalists are operating in conflict with Moroccan law, facing threats of imprisonment, and are consequently not granted a license, and are not admitted as members of unions which offer the protection of press freedom and security for journalists. Saharawi journalists are consequently compelled to work ‘underground’, and are operating without any real means of protection. Saharawi journalists are often the only source of information on human rights violations that take place in the occupied territories of Western Sahara, as international media and observers are frequently denied access. For this reason, Moroccan authorities systematically target Saharawi journalists responsible for the exposure of human rights violations committed by the Moroccan forces. Saharawi journalists, most of them self-taught and working with few resources, are therefore in an extremely vulnerable position and are being persecuted and subjected to arbitrary arrest and arbitrary detention and prosecuted on falsified criminal charges. Fabricated charges can include forming a criminal gang or violence towards police officers, and they can be convicted on the basis of confessions extracted under torture or duress. One of many imprisoned Saharawi journalists is Laaroussi Ndor, who on 21 May was sentenced to three months in prison. Laaroussi has over the past few years been systematically subjected to harassment and threats by the Moroccan police and been the victim of extensive police violence in the streets of Western Sahara. The arrest of Laaroussi followed after Bentili Media Centre announced publicly that they refused to operate under Moroccan law, as they proclaimed that their activities as journalists are protected and guaranteed under international human rights law. The arrest of Laaroussi is also believed to be linked to his media coverage of the Gdeim Izik trial in Salé, and the Saharawi student group in Marrakech, and consequently the condemnation of these trials as ‘show trials’, and the detainees as political prisoners. Other Saharawi journalists currently serving prison sentences as a response to their media activism are Al Mohamed Salem Meyara and Mohamed El-Gomai, held in Black Prison in Layoune (Western Sahara). Meyara and El-Gomai are currently both on an open hunger strike, in protest against inhumane treatment and the systematic attack on Saharawi journalists. They started their hunger strike on 02th of May 2018. Another imprisoned Saharawi journalist is Salah Eddine Bassir who is connected to RASD TV. The United Nations Working Group on Arbitrary Detention has previously found that Bassir had been arbitrarily detained, as stated in Opinion No.11/2017 (A/HRC/WGAD/2017/11). The Working Group found that Bassir was victimised for his political opinions and subjected to a systematic attack against Saharawi journalists, in violation of the equality of human rights. In addition, the ‘Gdeim Izik Group’ includes prominent Saharawi human rights defenders, political activists and journalists: Hassania Alia, Abdallahi Lakfawni, El Bachir Khadda, Hassan Eddah, and Mohammed Lamin Haddi. Hassana Alia is connected to Equipe Media and has been granted political asylum in Spain. El Bachir Khadda is a co-founder of the journalist movement Equipe Media, and was one of the journalists responsible for the media coverage in the Gdeim Izik protest camp. Mr. Khadda further helped international journalists to enter the territory and the Gdeim Izik camp. Abdallahi Lakfawni is connected to Equipe Media, and reported from the Gdeim Izik camp. Mohammed Lamin Haddi is connected to Radio RASD, and has been a correspondent since 2005. Mr. Haddi covered demonstrations that claimed independence for Western Sahara, and demonstrations concerning the exploitation of natural resources. Hassan Eddah is connected to Equipe Media and RASD TV, and made programmes for RASD TV and Radio RASD in the Gdeim Izik camp. In the absence of other human rights monitoring mechanisms, Saharawi journalists are the primary source of information and documentation (in particular video footage) of human rights violations occurring in the occupied territories of Western Sahara. These media activists risk their personal and physical safety to film and share videos of peaceful demonstrations and police repression against Sahrawi civilians. 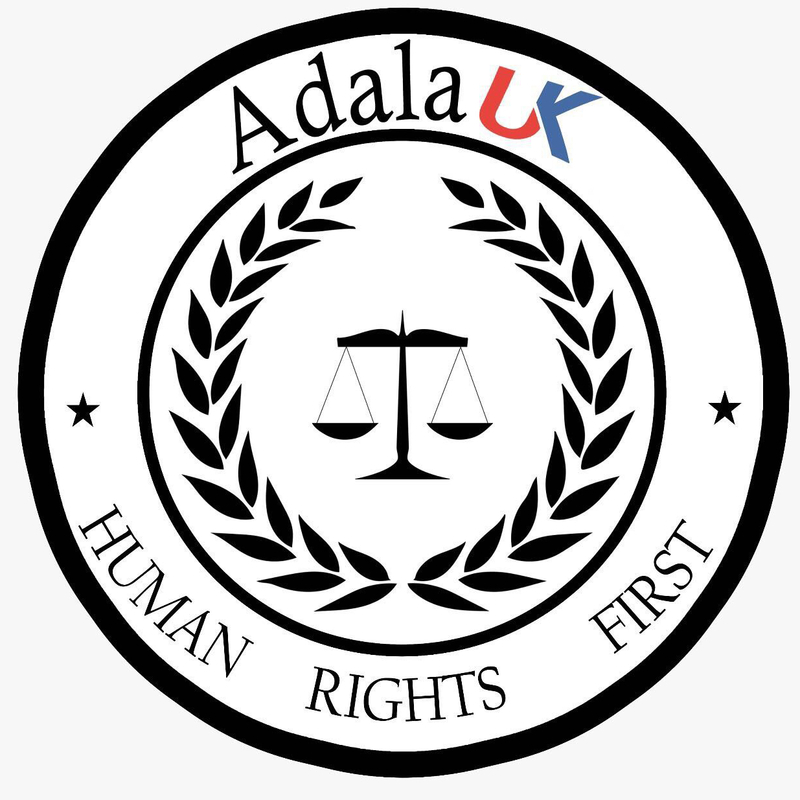 Adala UK is extremely concerned by the apparent pattern of systematic use of force against Saharawis who are sympathetic to the Western Sahara cause. This pattern was similarly highlighted by The Committee against Torture (CAT/C/MAR/CO/4)., The Special Rapporteur on Torture and other Cruel, Inhuman or Degrading Treatment or Punishment, Juan E. Méndez (A/HRC/22/53/Add 2), and the Working Group on Arbitrary Detention (A/HRC/27/48/Add.5, para 62-71). 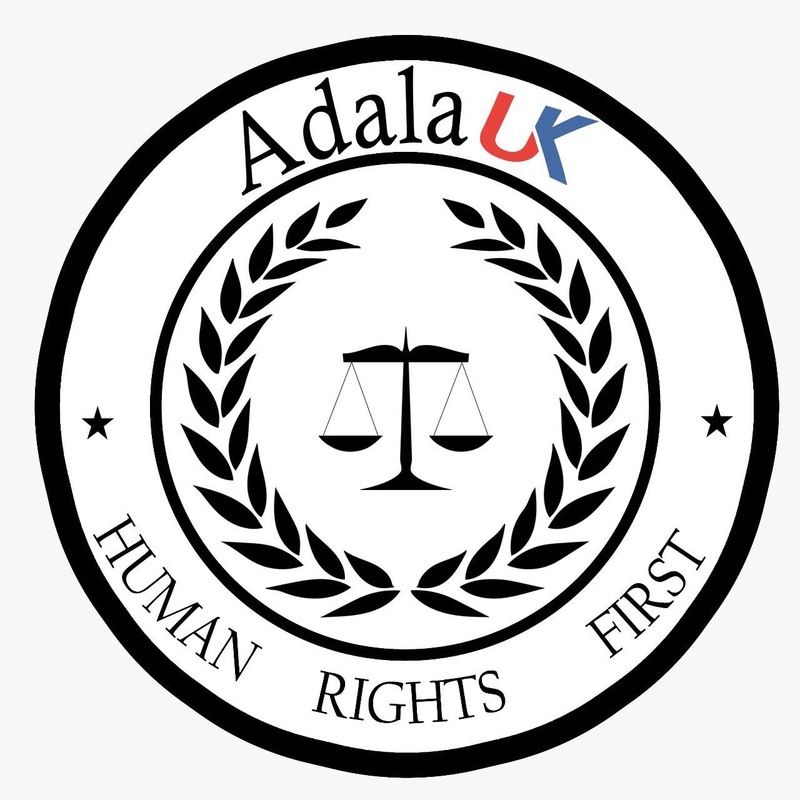 Adala UK is also extremely concerned by the current attack against the network of Saharawi journalists and media activists, as retaliation against their coverage of human rights abuses taking place in the occupied territories of Western Sahara. – Freedom of opinion and freedom of expression, as expressed in article 19 of the Covenant, are necessary conditions for the full development of the person; they are essential for any society and in fact constitute the foundation for every free and democratic society. We recommend that the Moroccan authorities alter their domestic laws so as they are in line with international human rights law, and to allow independent reporting on the Western Sahara issue, and consequently to lift the media blockade that exists in the occupied territories of Western Sahara. – We recommend that the Moroccan authorities work closely with the United Nations Human Rights Office of the High Commissioner, especially the Working Group on Arbitrary Detention, The Special Rapporteur on Freedom of Expression and the Special Rapporteur on Human Rights Defenders. We urge the government to invite the aforementioned mandate holders on a country visit, in order to discuss challenges when it comes to the repression of civil society and freedom of the press, with the breach of the right to freedom of expression, the systematic targeting of media activists and human rights defenders and arbitrary detention of media activists and human rights defenders. – We recommend that the Moroccan government frees all Saharawi journalists, political activists and human rights defenders that are currently held on arbitrary detention. In this regard, we recommend that the Moroccan authorities prohibit the usage of confessions signed without a lawyer present in criminal proceedings, and make sure that all allegations of torture are appropriately investigated in line with the Istanbul Protocol, and hold those responsible to account by prosecuting perpetrators, in order to end the current practice of impunity within the Moroccan judicial system.